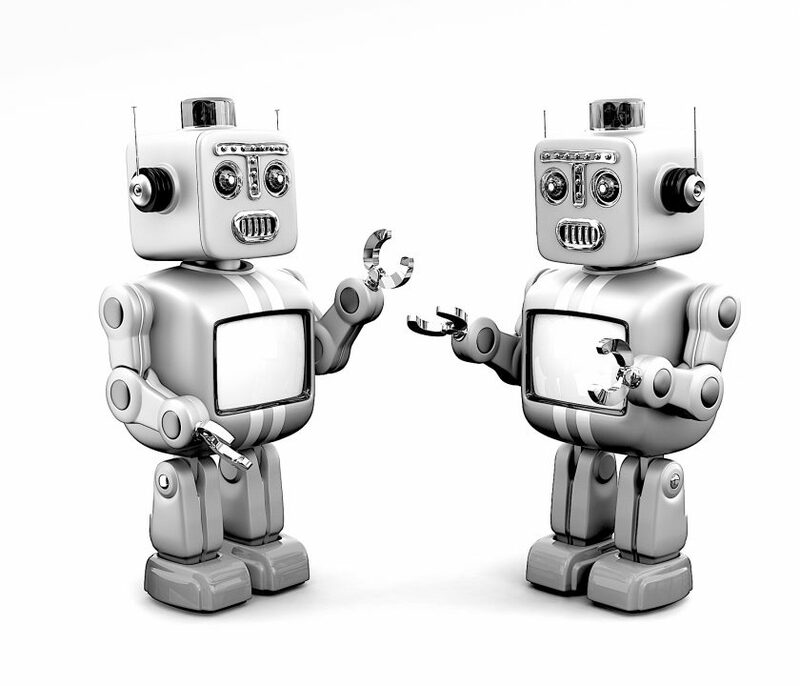 The world and the context we work in is changing, and the communication process is also changing in many ways. From different forms of social media to digital communication tools, posts or newsletters, brands want to increase engagement with their core consumers. The rise of messages, as well as the social mix, both in the cultural and generational senses, are shifting the principle of correspondence. 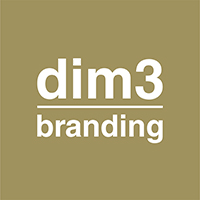 dim3branding is well-versed in developing stimuli, quick posts, and punchy corporate communication campaigns.